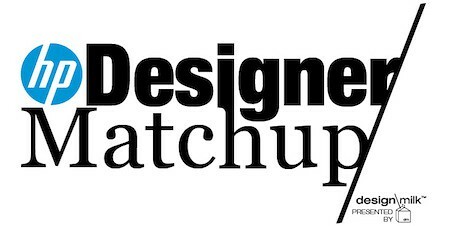 HP Designer Matchup Challenge: The Winning Design! 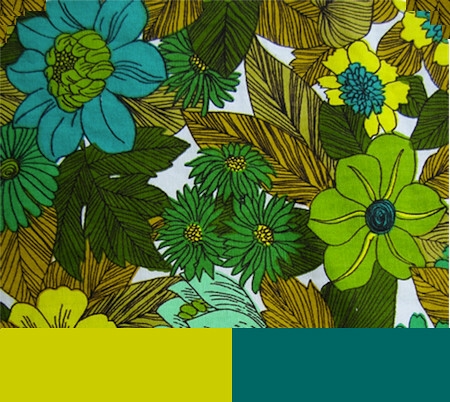 I’m thrilled to bring you the second week of the HP Designer Matchup Challenge, and to announce the winning design – Fashionable Florals! 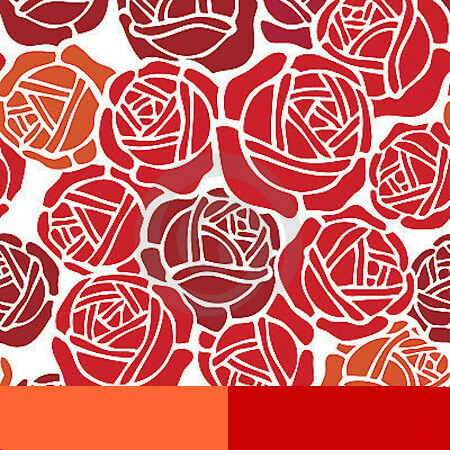 Forty-eight percent of you voted for the modern floral design presented in a gorgeous dress by Ven Budhu of Project Runway. Interior designer Emily Henderson of Secrets From A Stylist and I are thrilled about the winning design, and this week we’ve been working on developing a color palette for our wallpaper collaboration. 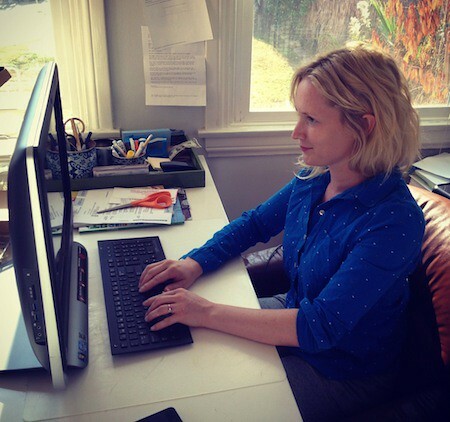 We’ve been having fun with the HP Touchsmart PC (you can see Emily using hers above), and playing with Adobe Photoshop CS6 to work on color palette designs for the wallpaper project. The winning palette will be used in our wallpaper design. And remember, the design will be presented to celebrate the 10th Season of Project Runway during New York Fashion Week! 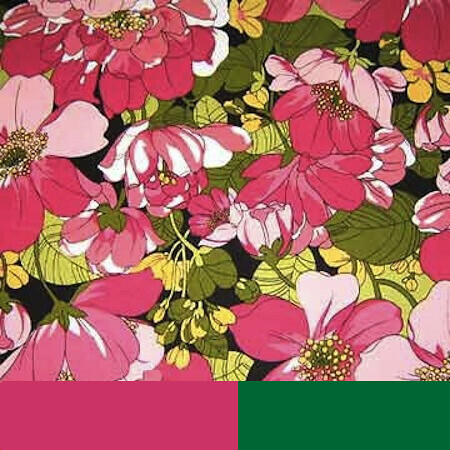 Which color palette should we use in our Fashionable Floral design? Submit your vote by Friday, August 24th at 11:59pm ET, and check back next week to get a peek at the final design. You can also follow our journey on Twitter @aphrochic and @em_henderson. For a recap of the challenge, in partnership with Design Milk, Project Runway sponsor HP is presenting the HP Designer Matchup Challenge. Inspired by the 10th season of Project Runway, the challenge brings together five bloggers and the designers of their choice to collaborate on developing a special product. The most exciting part, we need your help to create a product that will be revealed during New York Fashion Week. This post is sponsored by HP. For my participation I have received an HP Touchsmart, and will be sent to New York for fashion week events and the season finale of Project Runway. https://www.aphrochic.com/wp-content/uploads/2012/08/7785268696_a53ec9cec4_o.jpg 226 450 Jeanine Hays https://www.aphrochic.com/wp-content/uploads/2017/02/Aphrochic-logo-glow-700.png Jeanine Hays2012-08-22 04:17:002015-03-16 09:52:15HP Designer Matchup Challenge: The Winning Design!